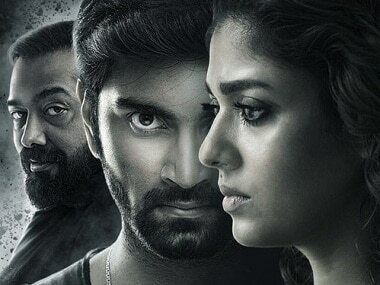 From Imaikkaa Nodigal to Seema Raja, what's behind Tamil film industry's never-ending release woes? Both of Samantha Akkineni's films, Seema Raja and U-Turn, released on Thursday but got leaked online hours later. Ponram talks about his longstanding professional relationship with Sivakarthikeyan, and casting Nayanthara opposite him for the first time. 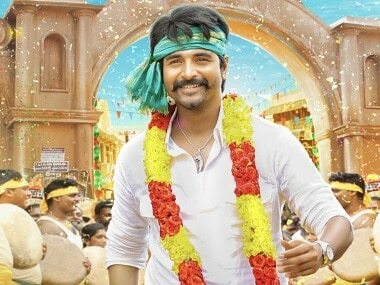 Sivakarthikeyan, popularly known as SK, is currently one of the hottest stars in Kollywood. The makers are mainly targeting the two festival weekends of Ganesh Chaturthi on 13 September (U-Turn) and Ayudha Pooja on 18 October (Vada Chennai).